Come have a coffee chat with Yahoo Finance, organized by Hunter College Career Development Services, and learn what it's like to work in the newsroom of the largest business and financial news platform in the world. Entercom is offering internships this summer to provide participants with the opportunity to learn about the radio broadcasting industry at 1010 WINS, ALT 92.3, New 102.7, WCBS 880, WCBS-FM 101.1, WFAN and CBS Sports Radio. 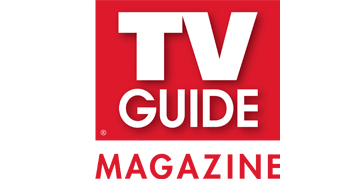 TV Guide Magazine is looking for summer editorial interns who are passionate about television. Sports media enterprise Bleacher Report has summer internship openings for video production and for social design. Prominent journalists at a gathering on the "power of narrative" this past weekend warned that crucial voices and context are missing in the journalism profession, while at the same time offering up recipes for repairing the gap through more diverse hiring, and better reporting, interviewing and storytelling. 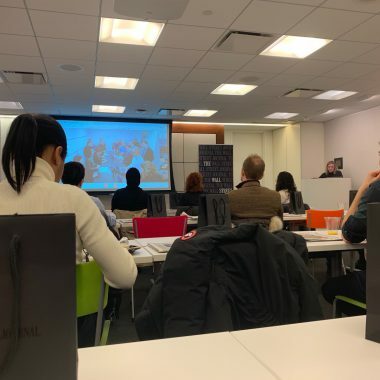 The Wall Street Journal hosted a Student Editors’ Summit on March 22 that drew several CUNY students, along with two Hunter College students and a faculty member. 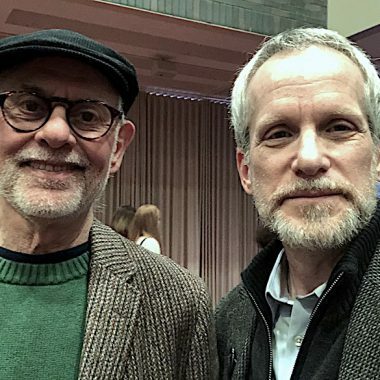 SAG-AFTRA, the actor's union, has set April 6 as the date for its annual Mentoring Day for New York City-area college students interested in pursuing a broadcast journalism career. Issue One is seeking a Summer Policy & Programs Research Intern who can jump into campaign finance data, IRS filings and other online databases to help tell compelling stories about the need for political reforms that increase transparency and government accountability. Univision is looking to recruit top talent for its Internship program to join its mission of informing and empowering U.S. Hispanics. 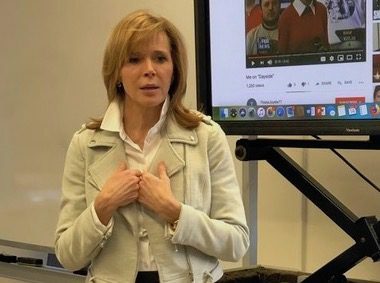 Former NBC News and Fox News anchor Linda Vester offered her coaching services to Reporting and Writing 2 students in Prof. Sissel McCarthy’s class on March 14, as they prepare to write, report and deliver their first audio news stories.